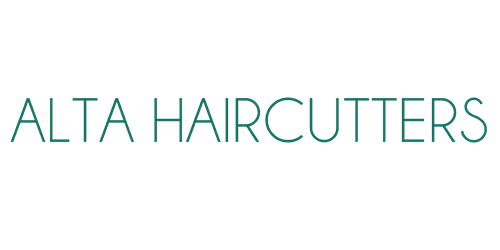 Alta Haircutters is a new & upcoming trending salon with experienced barbers and stylists. We not only sell hair products, but also specialize in hair braiding, coloring, extensions, barbering, weaving, and manicuring/pedicuring. Click here to learn more about us and see what we can do for you today!